Ten months after his near fatal wreck at Indianapolis, James Hinchcliffe writes he's ready to go as IndyCar fires up its 2016 season in St. Petersburg. Oh, hello there race fans. I’m James Hinchcliffe, the Verizon IndyCar Series driver for the No. 5 Schmidt Peterson Motorsports Honda. Remember me? If you don’t, I totally get it. Our series has been off since August. That’s a long layoff. The good news is we begin anew this weekend. On Sunday we’ll raise the curtain on the 2016 season on Florida’s sun drenched Gulf Coast at the Firestone Grand Prix of St. Petersburg. Buy a ticket or follow along on ABC; we go green at 12:52 p.m. Eastern. I can’t wait. For those of you who don’t know, I got caught up in a pretty serious accident during a practice session at last year’s Indianapolis 500. Oh, I’m fine now (thanks for asking). It was just a flesh wound. (Need details? Read this. Or this.) After the wreck, there was a long recovery process. I was out of the car for over four months. That wasn’t how I planned on spending that year at SPM, the team I had just joined before the start of the 2015 season. So I basically took my four months of forced vacation at work. I insisted on hanging around as much as I could: in engineering meetings, on the pit wall—where I could be a resource to backup drivers Ryan Briscoe and Conor Daly, who did so well in relief that he’s going to be racing full time as my running mate this year. Overall, I think my salvaged time with the team helped our gelling process—so much so that I don’t feel like I missed anything. It doesn’t feel like we’re starting from scratch again. What’s more, almost every crew position on the No. 5 car has been the same. That sort of continuity is huge. We also had a really good testing period during the off-season. Fortunately, my team has been included in much of the development being done by Honda, which has made some great strides not only with the aero kit (which drew a lot of attention) but also in power (people forget that the back of the car needs fettling too). We also did a day of tire testing for Firestone. I’m further pleased to say I’ve done days where I traveled well over the distance of a race. Altogether, it’s led to quite a fair amount of miles for me this winter, which has been very welcome considering I lost a couple during the season. It was great to get back in the car and assess my fitness level—which, again, is great. Maybe a little too great. Once they cleared me to go back to work, my bosses kept me busy and made sure I caught up on lost time. That’s not to say that it was all hard work. A definite highlight was being at Gillette Stadium in Foxboro, Mass., for the NHL’s Winter Classic. As a Canadian guy, it was always kind of a New Year’s Day tradition with my buddies. You know, you’re recovering from the night before, grab whatever’s left of your beer and watch the Winter Classic? It’s OK. I’m totally not judging you or anything. Anyway, it’s always been a bit of a bucket list event, the Winter Classic. So to get to go there (thanks to Firestone and Honda) and see it in a way that most people don’t was extra cool. Just walking into Gillette, which is a super impressive facility itself, and seeing a functioning NHL rink in the middle of the field was just incredible. One of the world’s great logistical marvels for sure. 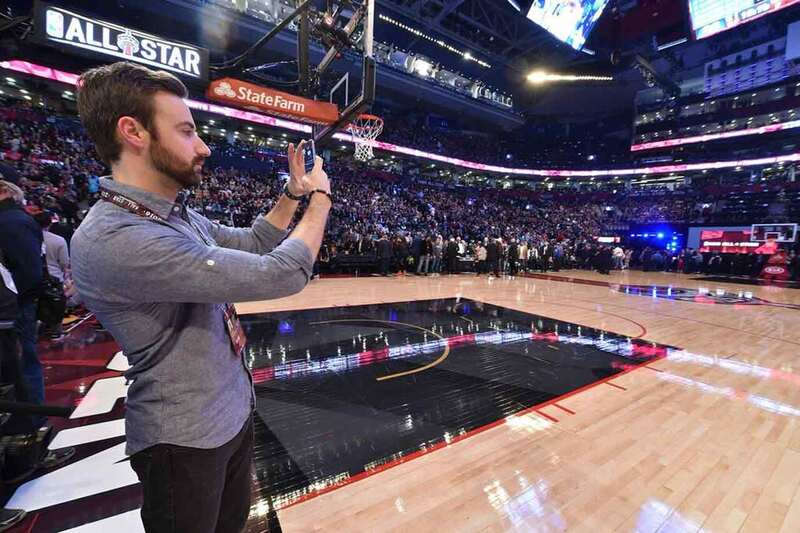 The following month, I got to check out the NBA All-Star Game in my hometown of Toronto. (Seriously. I’ve got pics. See below.) Now, I’ve had a seat at big events before: the Super Bowl, the Indy 500—which, by the way, will attempt its hundredth running on Memorial Day weekend. 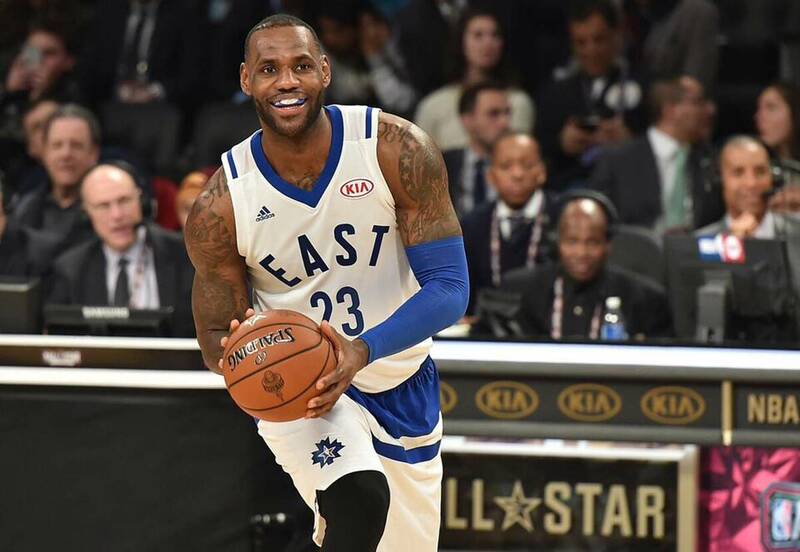 I don’t think I really appreciated quite how big an event All-Star weekend was. To come back home to Canada for it, well, was overwhelming. The city of Toronto did an incredible job of embracing it. 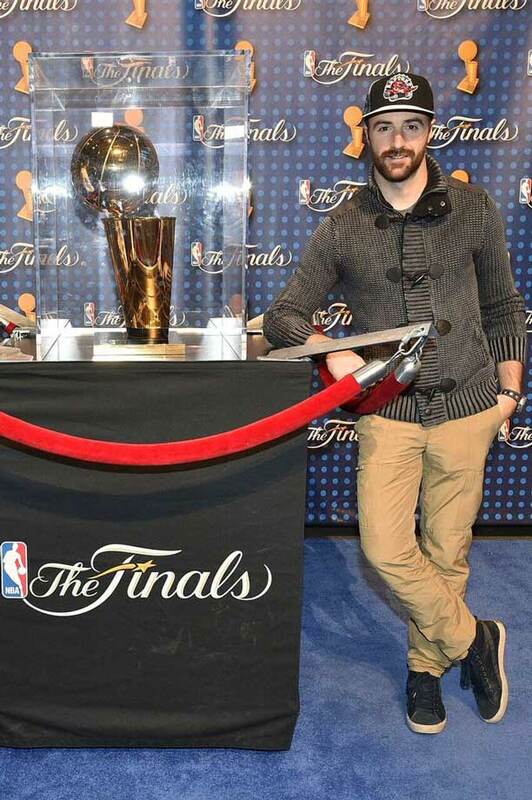 It was honestly one of the best sporting event weekends I’ve attended. 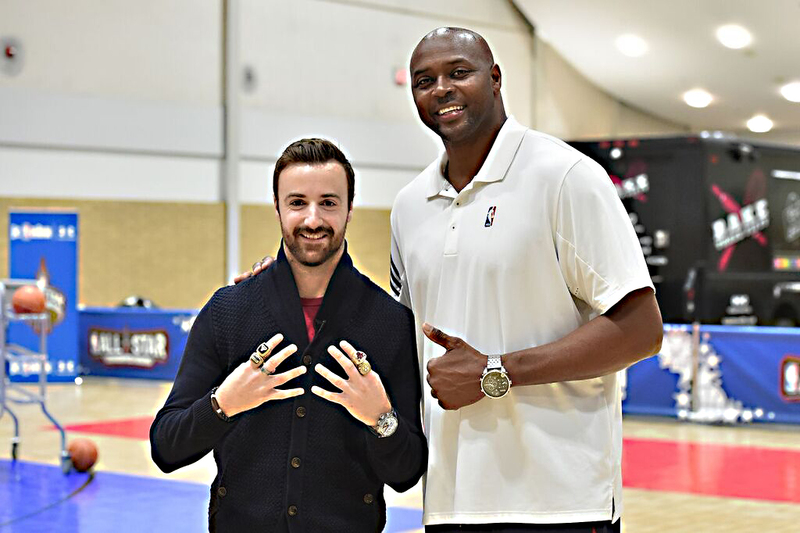 Some pretty impressive hardware on four-time NBA champ Horace Grant’s fingers, there (Chicago Bulls, Los Angeles Lakers). 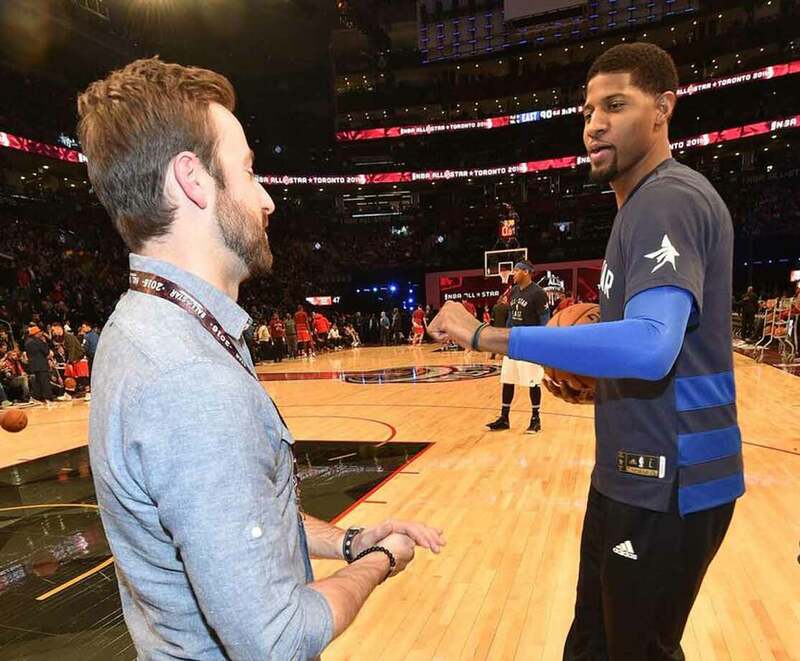 I didn’t want to tell him I had five Indy 500 starter rings…I mean, who's counting?! 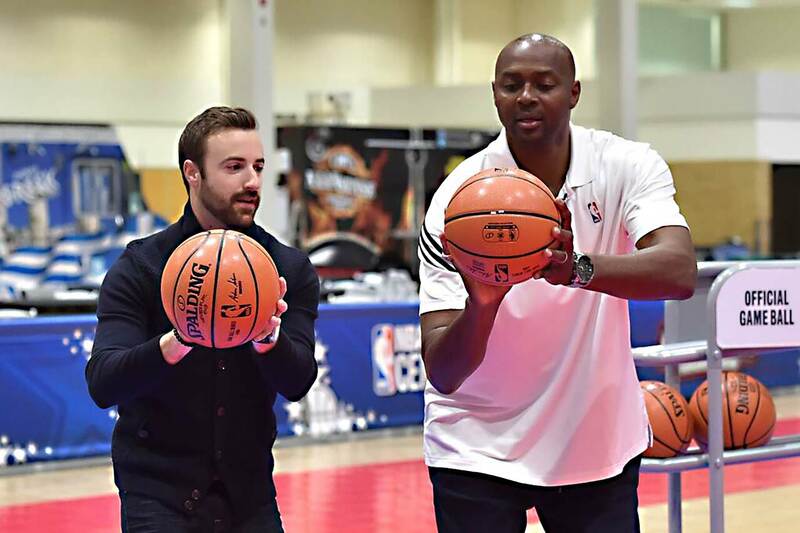 Getting shooting tips from Horace Grant. You can tell by looking at my ball I’m not doing very well. Horace demoted me to a basket that was more suited to my skill level. I promised to give him an IndyCar driving lesson at the Indianapolis Motor Speedway to pay him back for the shooting tips. As a napping connoisseur, I can find the softest place to sleep in any building. 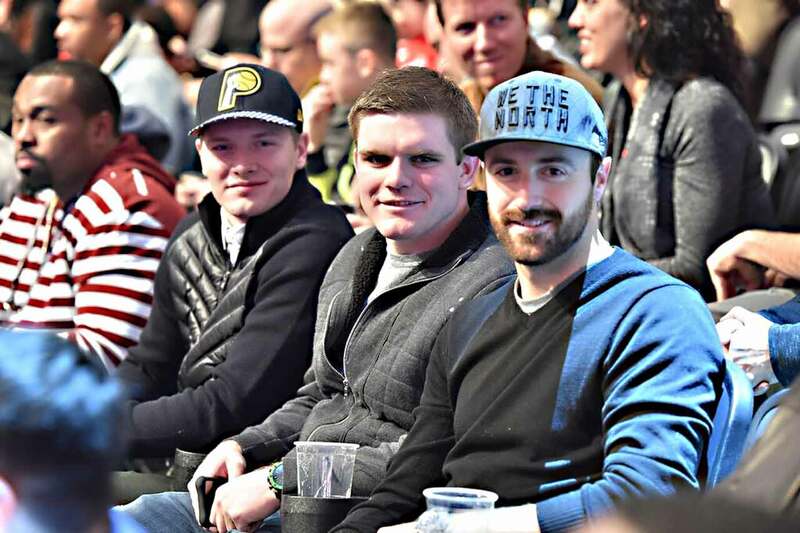 Even though the NBA All-Star Game is about East and West, I’m home when I’m in Toronto, so I’m repping the North. Showing Josef Newgarden and Conor Daly how it's done up here! This was taken from our seats. 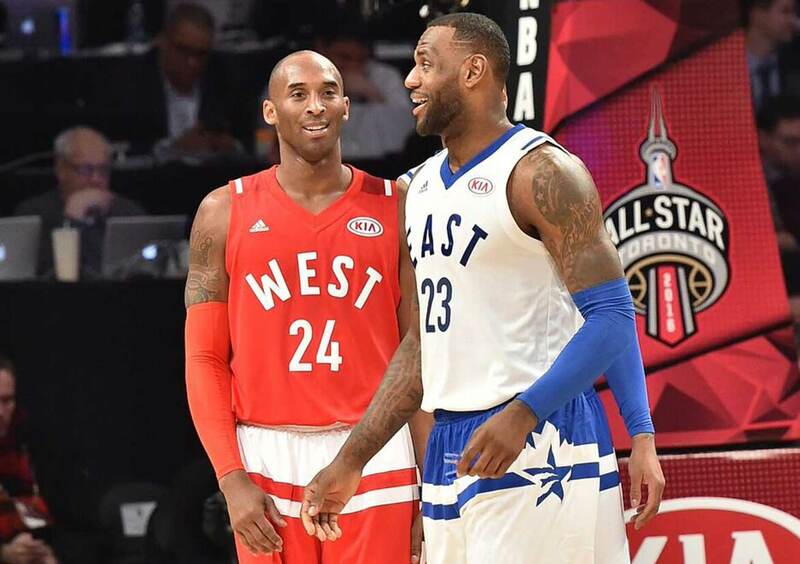 It was incredible to see Kobe and King James in their element. 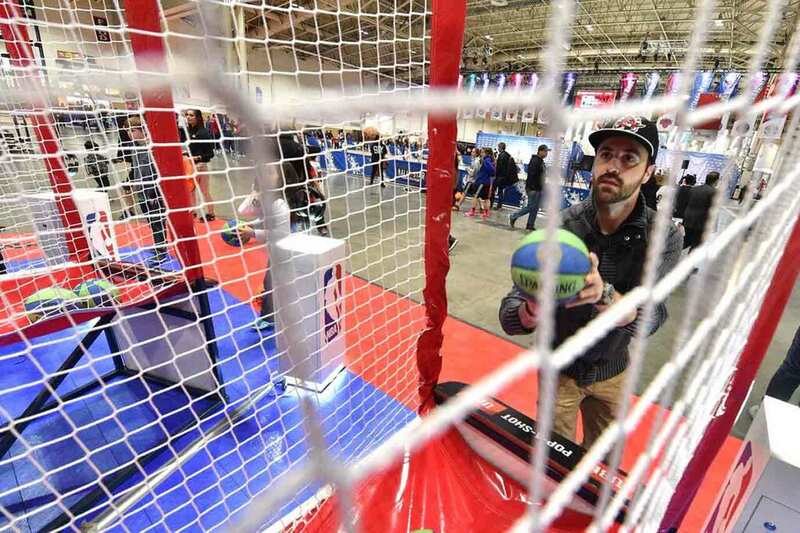 To be front and center for the Slam Dunk contest was insane—man those guys can fly. 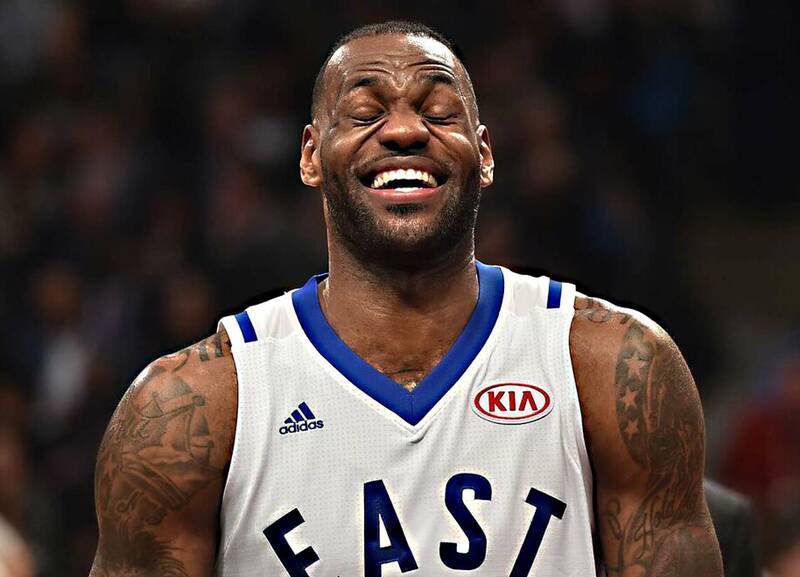 LeBron about to send a pass our way. 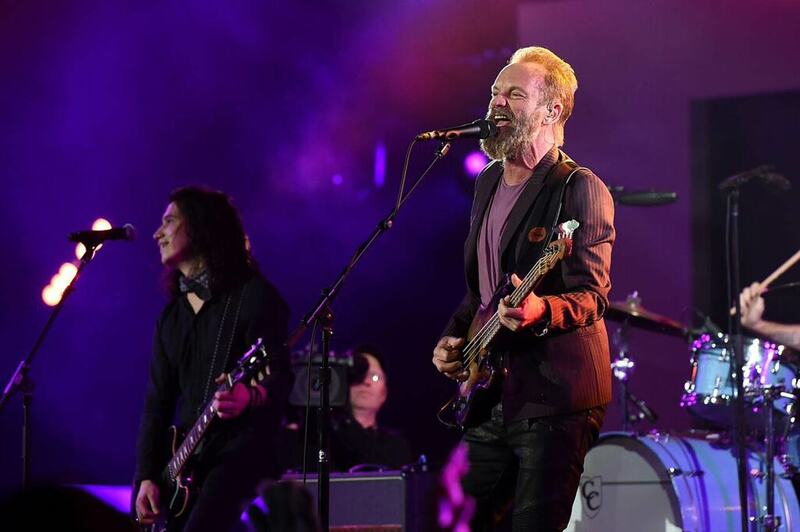 Watching Sting channel his inner Revenant during the halftime show. 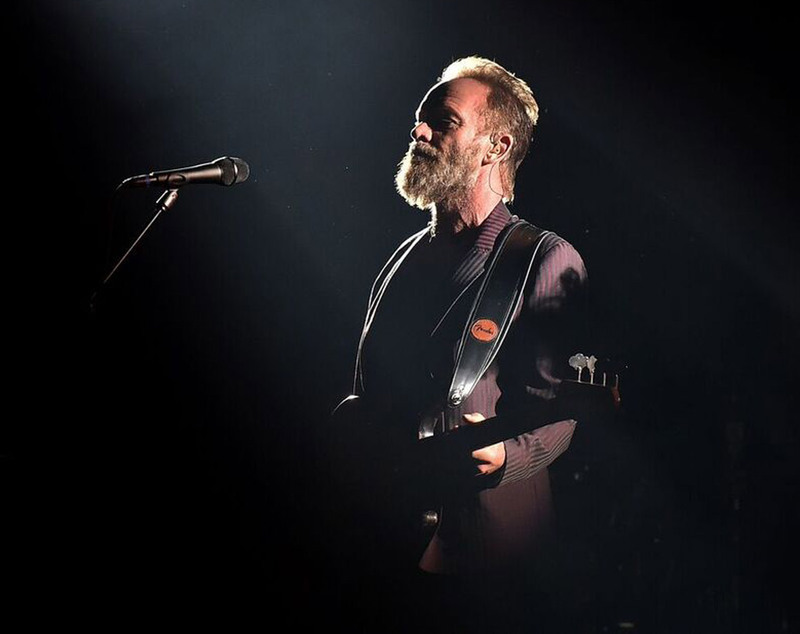 Sporting some impressive facial foliage, the former leader of the Police cranked some of the band’s classics, including "Message in a Bottle" and "Every Breath You Take." Hangin’ with some locals at the Maxim party. According to them, my shoe game was strong. It’s no Borg-Warner, but still a pretty impressive trophy. You can't NOT get a pic when you're on the court at halftime! 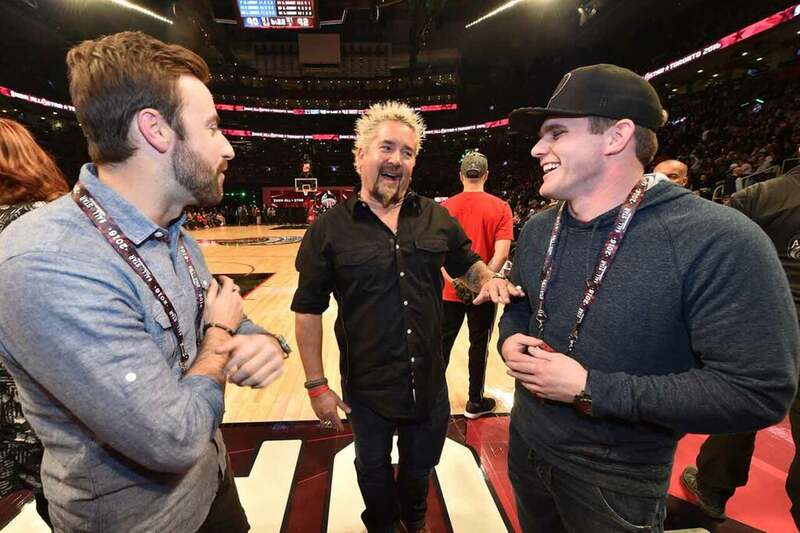 Just three dudes who love racing and basketball! 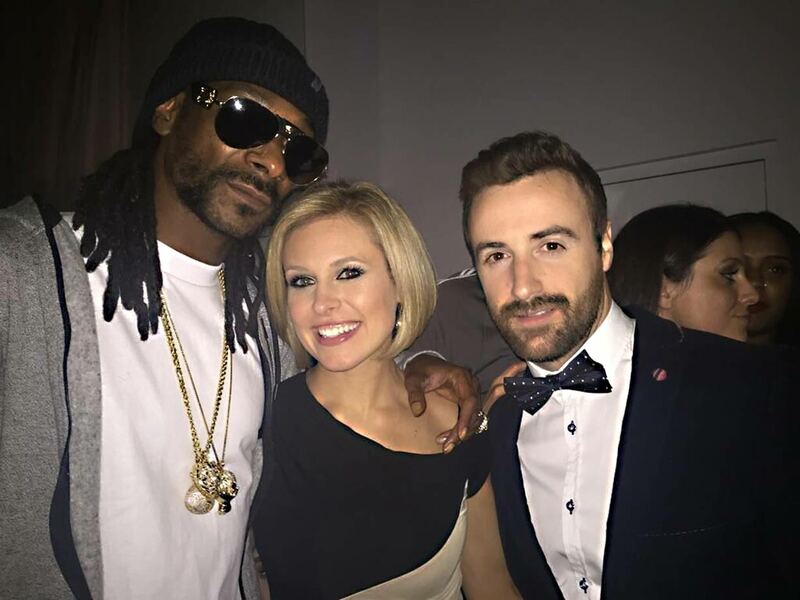 A multi-platinum recording artist (Snoop Dogg), an Olympic gold medalist hockey player (Tessa Bonhomme) and...me. Not contributing any precious metal accomplishments to this group! Need to up my game. Our tip-off weekend in St. Pete has the potential to be special, too. St. Pete is a beautiful city, and the event itself is phenomenal. (Fun fact: I grabbed the first of my four checkered flags there back in 2013, so this race holds extra sentimental value for me.) The coastline makes for a beautiful backdrop, and the route (1.8 miles, 14 turns, 110 laps) is fun for a street course. The passing opportunities—Turn 1, with the run-way-wide entry, and down into Turn 4—make for some pretty solid wheel-to-wheel action. As for winning again? I think the approach isn’t much different from any other IndyCar race. It’s all about minimizing mistakes, which everyone is extra mindful of because this is our first race back. Our race craft’s a little rusty. You’ve gotta make sure the pit stops are sharp, that the strategy calls are on point—that the racing atrophy hasn’t set in too much. You’re gonna see a bunch of that this weekend. The team that makes the fewest mistakes and hits on all their marks from the drop of the green to the checkered is gonna be the one that gets across the line first. With luck, that’ll be me. After sitting around so long, it’d be nice to have an excuse to stretch my legs—preferably on the top step of the podium. 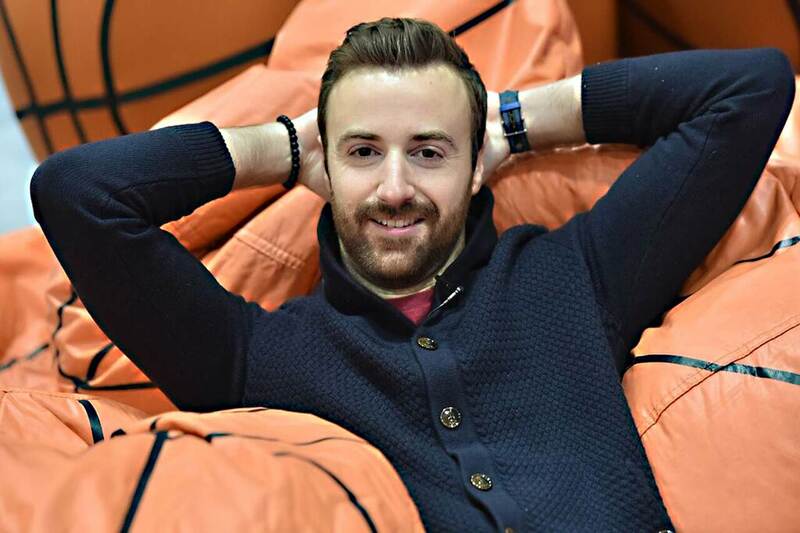 James Hinchcliffe is a veteran IndyCar driver and your new best friend. You just don’t know it yet. 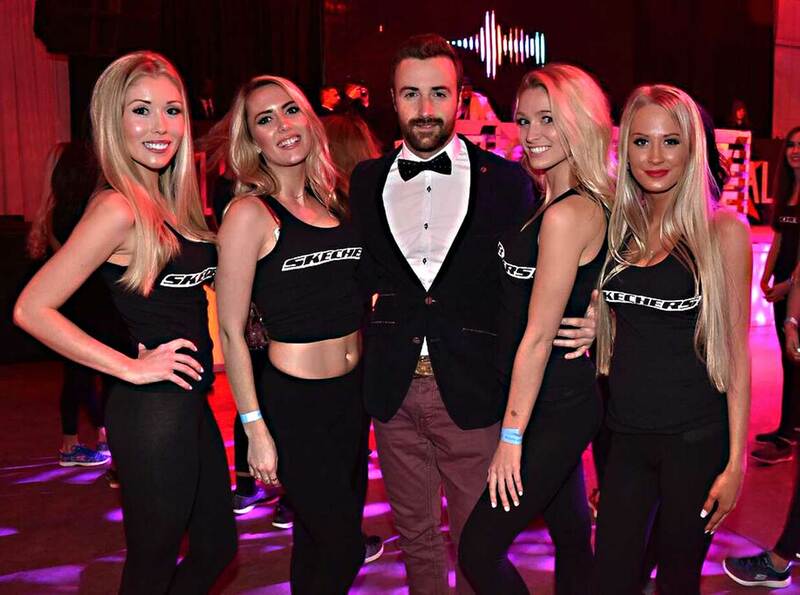 Check out his website, Hinchtown.com or follow him on Twitter @hinchtown. There could be a round of Hinchtown Hammerdown in it.